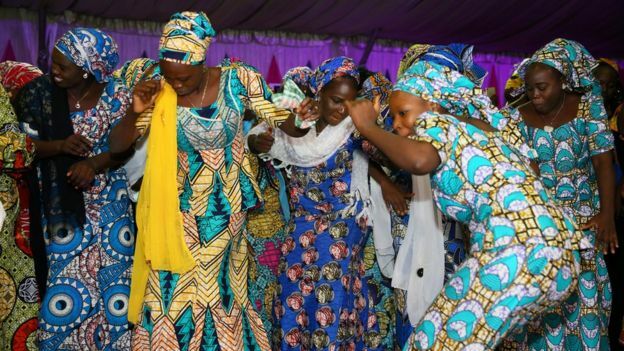 More than 100 “Chibok girls” freed from Nigeria’s Boko Haram have been reunited with their families and will soon return to school. Now young women, they were among 276 girls kidnapped by Islamist militants in 2014, and have spent months undergoing rehabilitation therapy. Women Affairs Minister Aisha Alhassan says they are now “fully recovered”. They were handed over to their parents at a party in the capital Abuja. 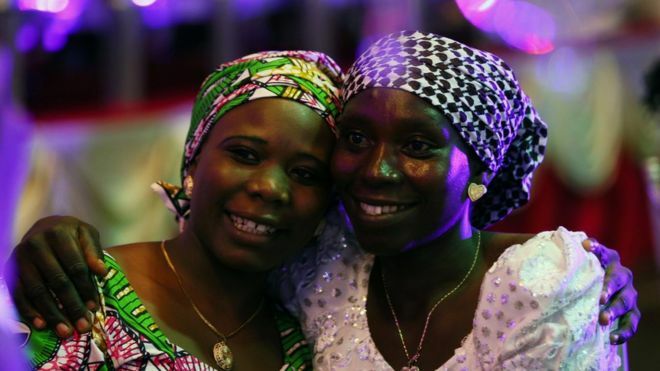 Most of the girls were released by Boko Haram in May, in a controversial prisoner swap deal with the Nigerian government that saw five Boko Haram commanders released. The girls spent months in government custody, undergoing psycho-social therapy after their traumatic experience at the hands of the Islamist militants. The government says they are now “fully rehabilitated” and has promised to sponsor their further education. Ms Alhassan said: “They are going to be in one of the best schools, the American University of Nigeria, where they will start a special foundation programme like a pre-degree. More than 100 of the schoolgirls kidnapped from Chibok remain in Boko Haram captivity. But Ms Alhassan said negotiations with the militants are ongoing to secure their release. Thousands of women are believed to have been kidnapped by Boko Haram, many of whom remain in captivity. 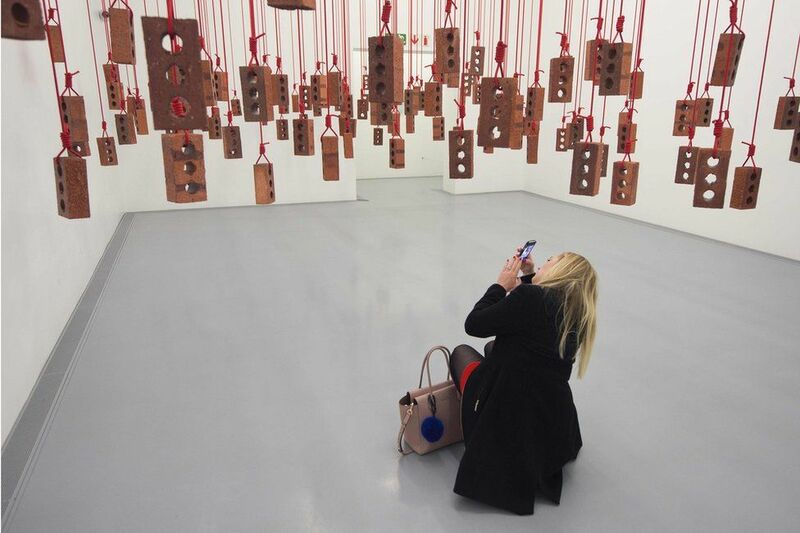 Africa’s largest gallery for contemporary art from the continent and its diaspora has opened in the South African city of Cape Town. 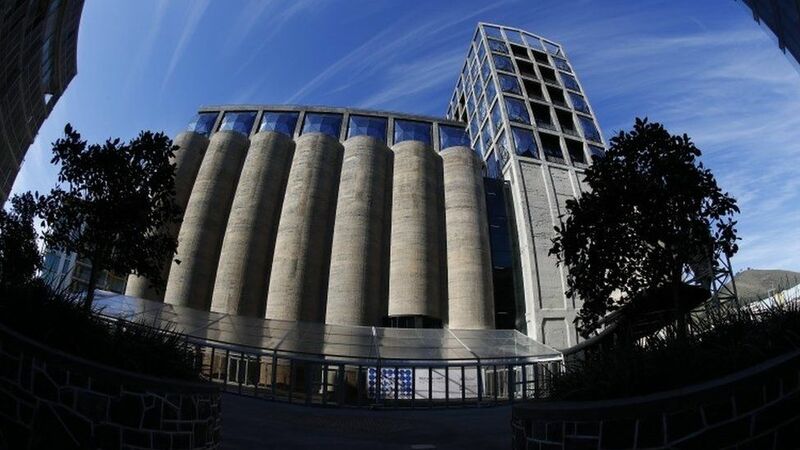 The Zeitz Museum of Contemporary Art Africa (Zeitz Mocaa) is set inside old grain silos on the V&A Waterfront. The building has been converted by UK architect Thomas Heatherwick into a maze of rooms with bulbous windows. 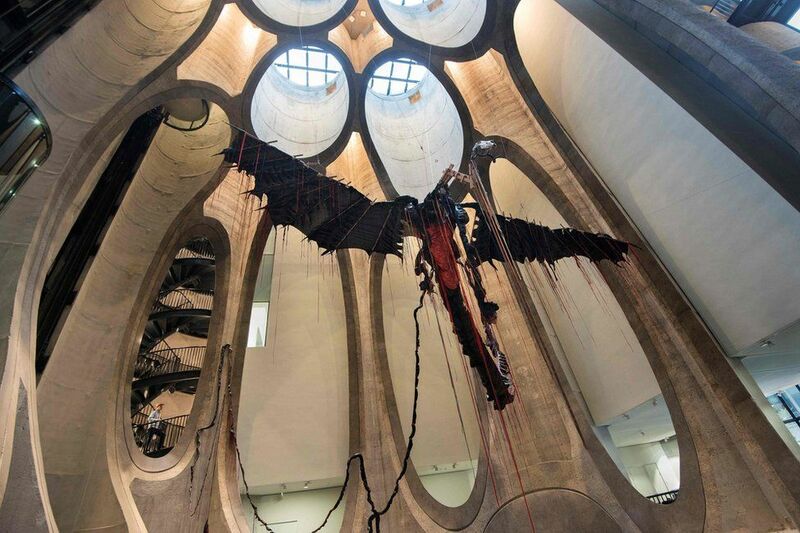 Visitors are greeted by a giant flying dragon made of rubber, created by South African artist Nicholas Hlobo. 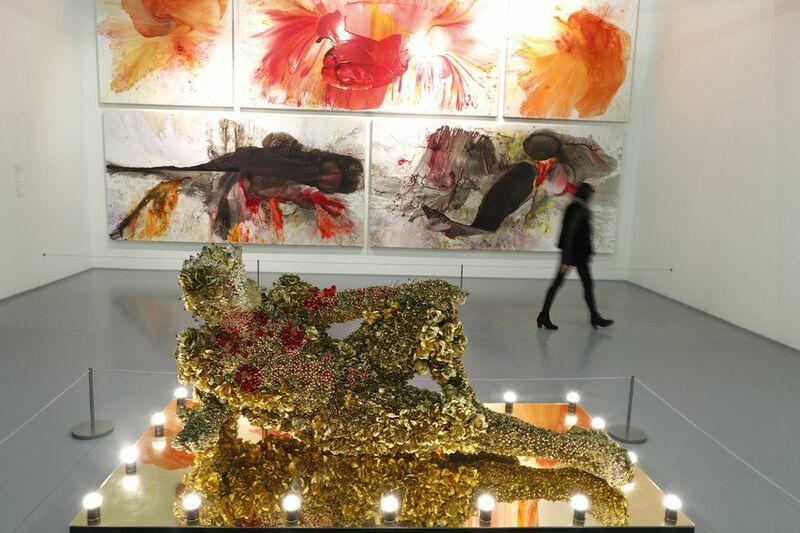 Much of the work on display comes from the private collection of the museum’s patron, former Puma chief executive Jochen Zeitz, who is German. 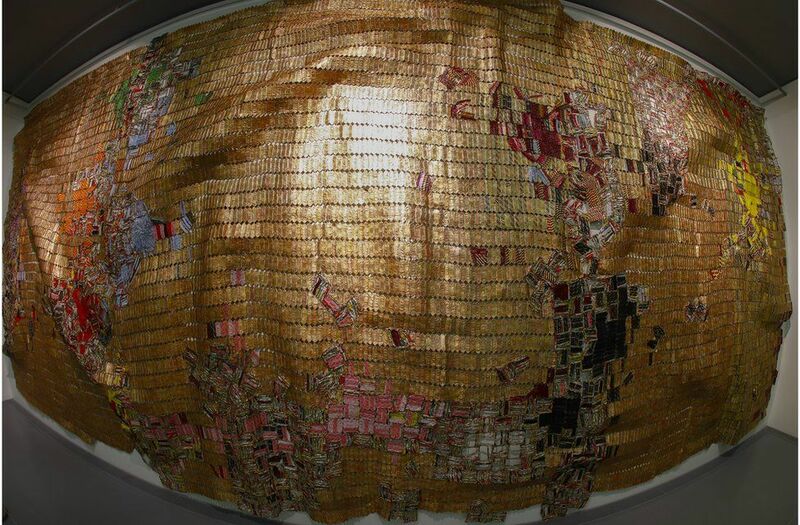 One of the biggest draws is a selection of work by the Ghanaian sculptor El Anatsui, who won the prestigious Praemium Imperiale International Arts Award last week. 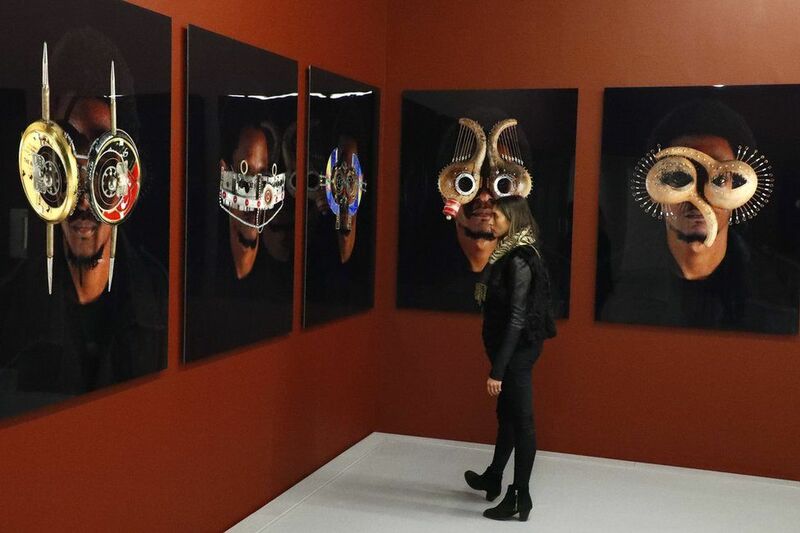 Critics say the collection is missing some important African artists. 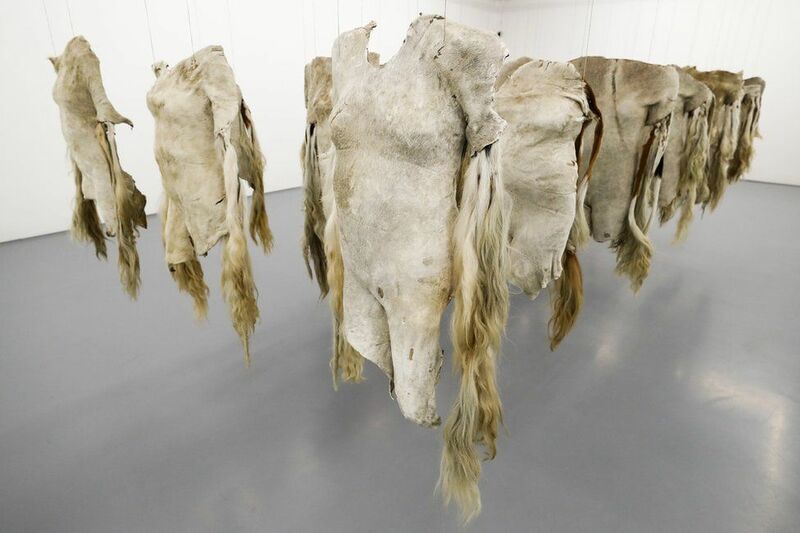 “The absence of works by Cameroonians Samuel Fosso, Pascale Martine Tayou and Barthélémy Toguo, as well as South Africans Robin Rhode, Tracey Rose and Berni Searle – all esteemed, pace-setting artists – hints at crucial blind spots,” says one reviewer in South Africa’s Sunday Times newspaper. Entrance to the public, not-for-profit museum will be free for African passport holders at certain times of the week.